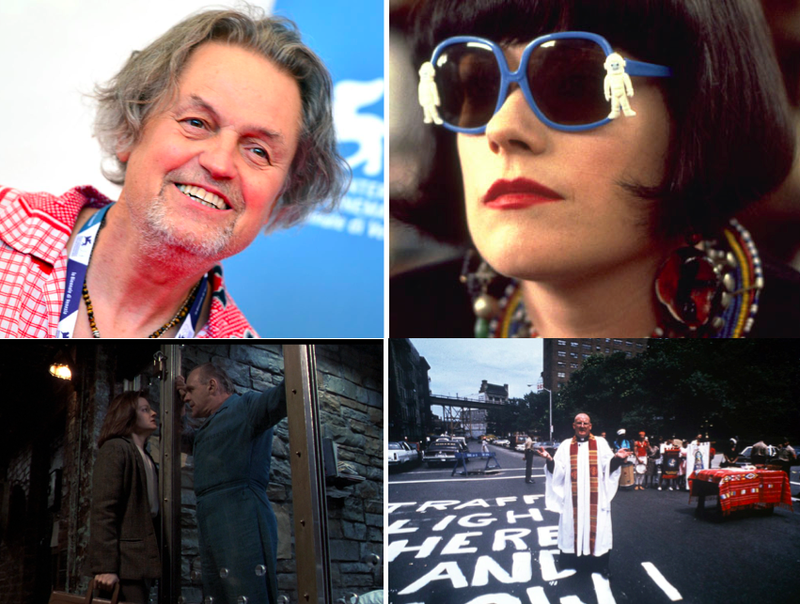 Jonathan Demme began his film career 50 years ago while working for Joseph Levine's production company in 1967, carving a path that resembled no other director in American film. His narrative films ranged from the grindhouse to Oscar prestige pictures to indies and more. Beyond fiction, he made documentaries about musicians and politics, music videos for the coolest bands, and a number of television episodes that gave life to the so-called writer's medium. While the word humanist gets thrown around carelessly, Demme deserved that term for the worlds his films enveloped and the generosity he showed each and every character while often creating an implied utopian vision of diversity. This special episode mourns the death of one of the great directors, as Peter invites on Jake Mulligan and Willow Maclay to discuss the multifaceted career of a director destined to cement a place in the canon. Plus, we revisit that oft-discussed director with three Double Exposure discussions with former guests. —Dave Kehr's article "Four Auteurs in Search of an Audience B+" appears in Film Comment, 13.5 (Sep/Oct 1977): 6-15, 64. —Ignatiy Vishnevetsky discusses the revolutionary logo used by Demme.